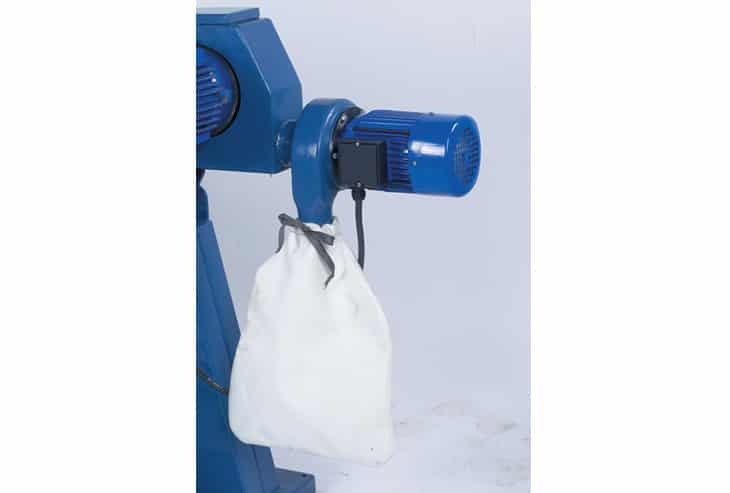 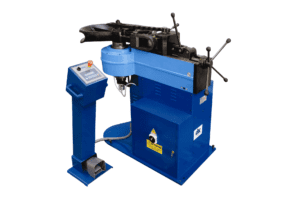 The metal removal rate of the Kepp belt grinding machines is phenomenal. 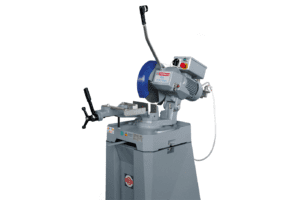 The grinding power is over fifteen times that of traditional stone grinders. 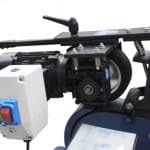 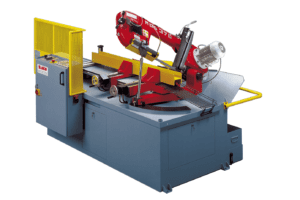 These powerful machines can radius heavy plate and bar in one operation, avoiding the need to crop or burn the required profile prior to ‘dressing’. 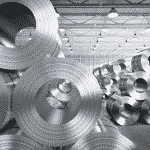 A 50mm radius in 12mm steel plate is achieved in 10seconds. 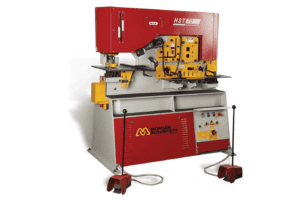 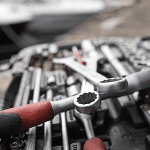 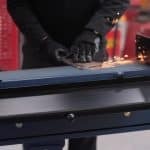 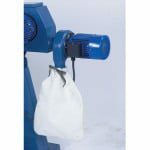 They have an endless variety of applications for fabricators, blacksmiths and many others in the metalworking industry. 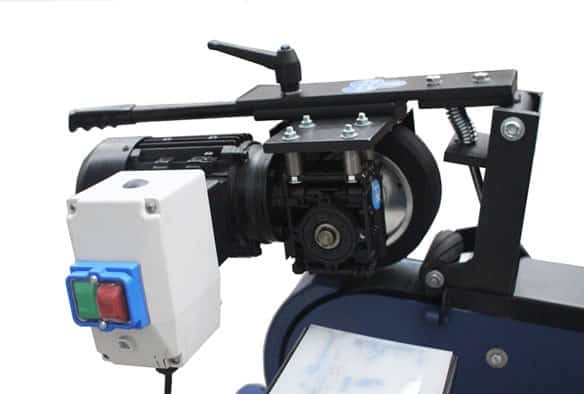 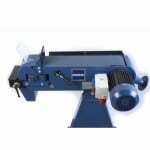 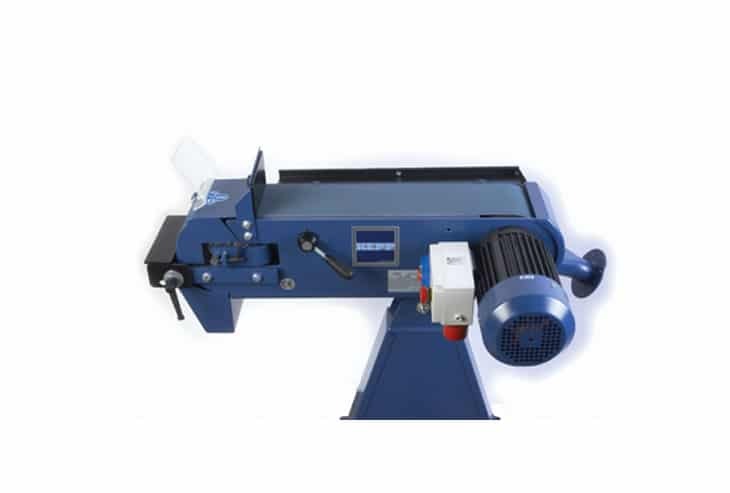 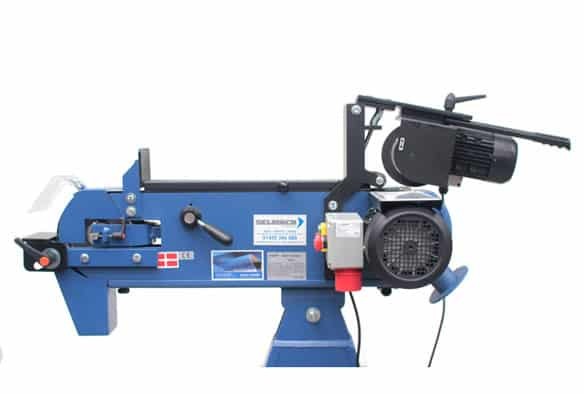 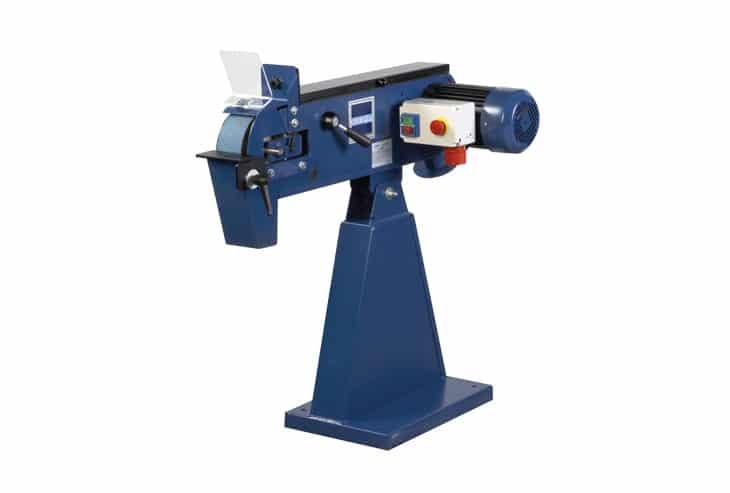 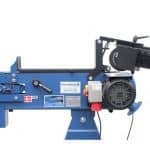 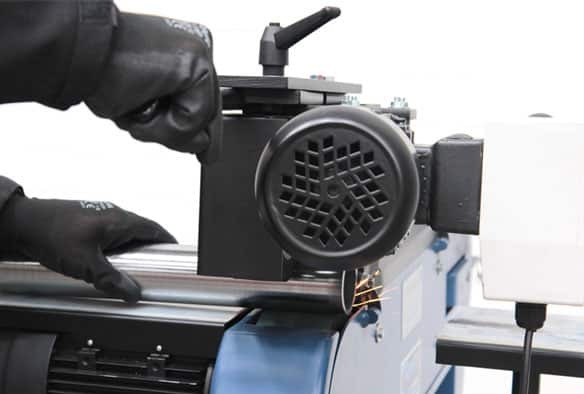 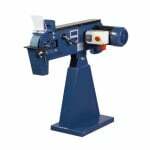 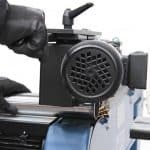 Please can you send me a quote and/or call me to discuss the Kepp High Speed Belt Grinders in more detail.